Dade County Sports has teamed up with Miami’s top coaches to bring you Palmetto Bay Peacocks Lacrosse Club, the next step up from our after-school lacrosse programs. The club is for boys, ages 5–16, all levels. Fall 2018 practices begin Monday, Sept. 17 at Palmetto Bay Park. All the details you need are available here and online registration is now open. Tryouts are not required, but space is limited, so enroll today! 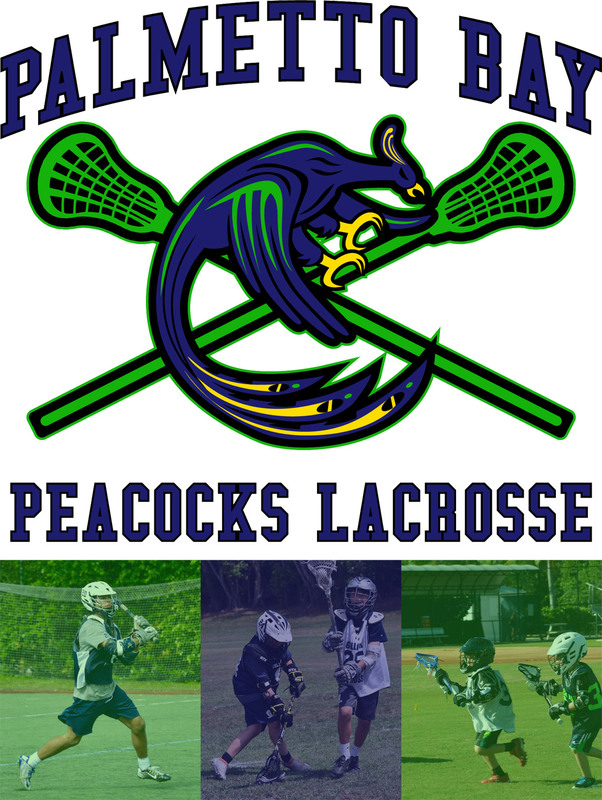 For additional updates, you can follow Peacock Lacrosse on Facebook.